Governments and citizens can take action for community economies by choosing how to spend and invest for maximum impact. Our work is made possible in part through the support of Employment and Social Development Canada, the J.W. McConnell Family Foundation, the United Way of Winnipeg, Vancouver Foundation, United Way Toronto & York Region, the Government of Manitoba, the Ontario Ministry of Economic Development and Growth, the Winnipeg Foundation and our members. 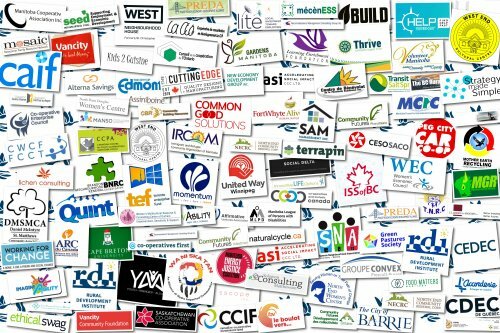 The Canadian Community Economic Development Network (CCEDNet) is a national member-led organization committed to strengthening Canadian communities by creating economic opportunities that enhance social and environmental conditions. stay up to date: subscribe to our newsletters. Contact one of our regional coordinators for free help and advice. great CED resources — websites, publications, case studies, videos, and more — inside the CED toolbox.